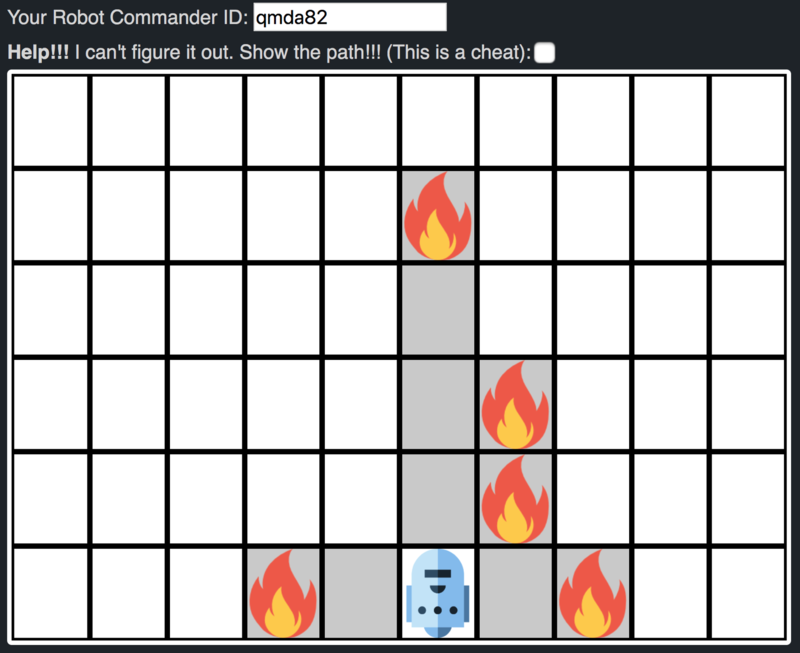 Voice controlled Robot Commander #piday #raspberrypi @Raspberry_Pi « Adafruit Industries – Makers, hackers, artists, designers and engineers! 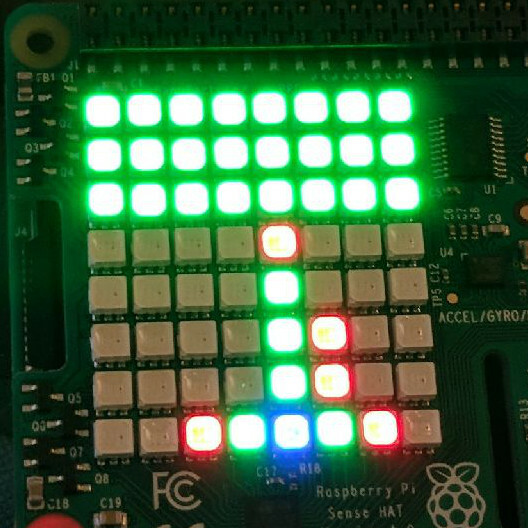 Matthew A. shared this fun project with us. 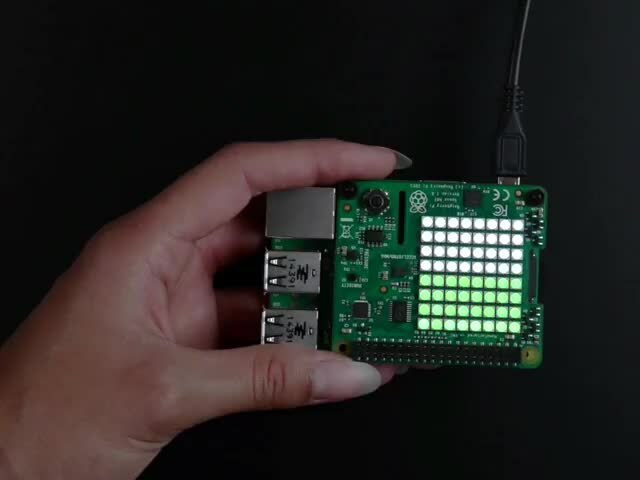 Use a Raspberry pi with Sense HAT to play an Alexa skill game. imaginary robots around a board of traps set by the nefarious Dr. Snot Bomb. Let us know if you have an awesome blog tip to share!